LT Salon Car is premium e-commerce website built with twitter bootstrap framework, Joomla CMS and Hikashop extension. 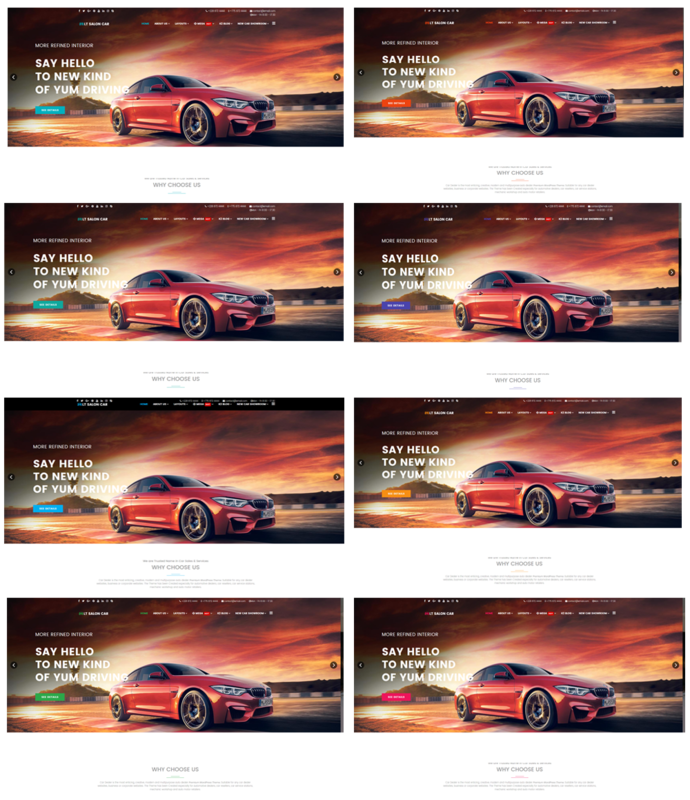 The template presents luxury car images that will attract many new customers displaying the vehicles online. You can use this template to create online e-commerce solution really fast. 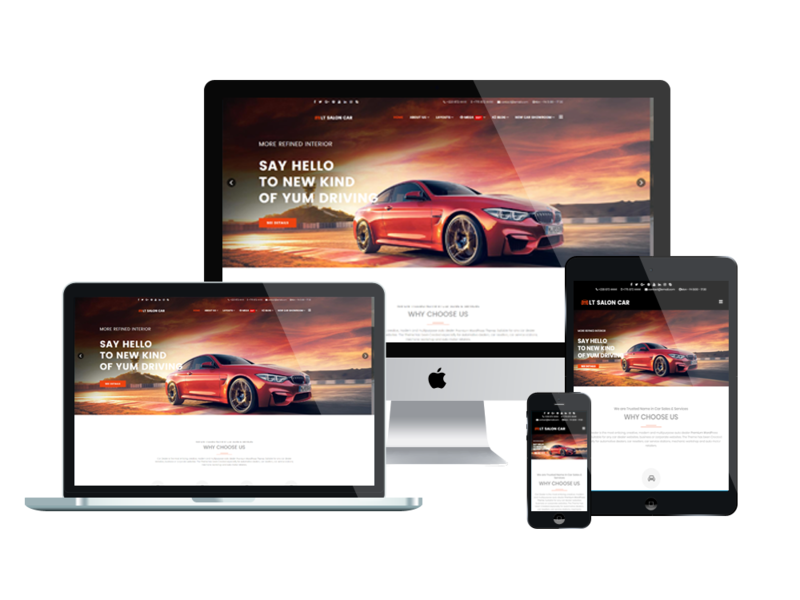 LT Salon Car builds on powerful framework with completely bootstrap under 100% responsive layout (support for mobile devices), strong shortcodes, unlimited position. Furthermore, 4 color schemes and drag-drop editor are also included.